This weblog was primarily written from 2006 to 2008 with sporadic subsequent updates. Its subject matter was the object of the author’s intense personal interest, homework, and fieldwork dedicated to the observation and study of Miami’s evolving urban landscape and society. 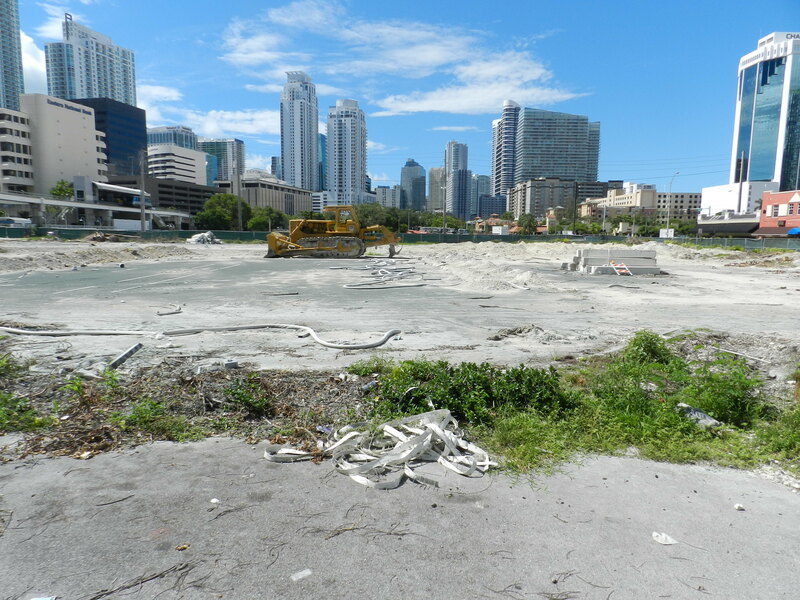 It is a snapshot of the City’s development during one its most significant booms (2006-2008). If you quote from it, be a good sport and cite it as your source. 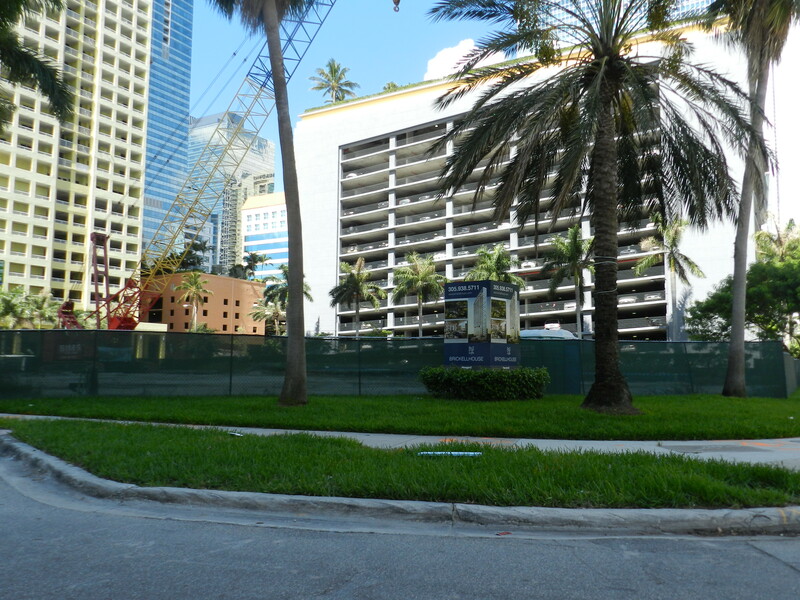 For current information, check out Curbed Miami and ExMiami. The user comments on this blog do not necessarily reflect the opinion of the author. The author hereby disclaims any responsibility for comments made by users since the blog’s inception until the end of time! Ice 2, then element, then nothing. Ten Museum would’ve had a twin in Element. An almost replica of the Parkwest tower, this one was originally called Ice 2–phase II of its name sake which also never got built and looked just like it but smaller. It was re-branded as Element in an attempt to lift it off the ground but failed. Here was a unique one. It was Ten Museum Park inside of a photovoltaic porthole-like envelope with wind turbines at the crown. 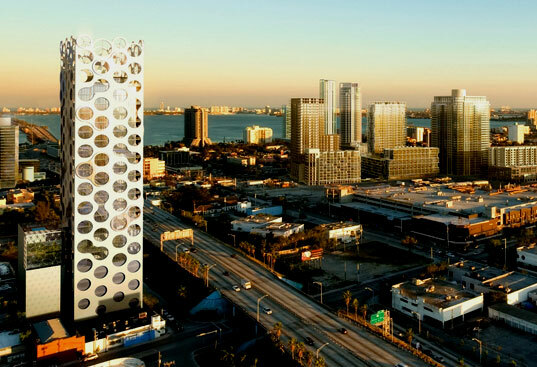 This LEED showpiece would’ve graced the skyline north of the I195 in the design district. Oppenheim went for a more dynamic approach with Lynx. It’s Ten Museum Park but as a multiple tiered cluster. 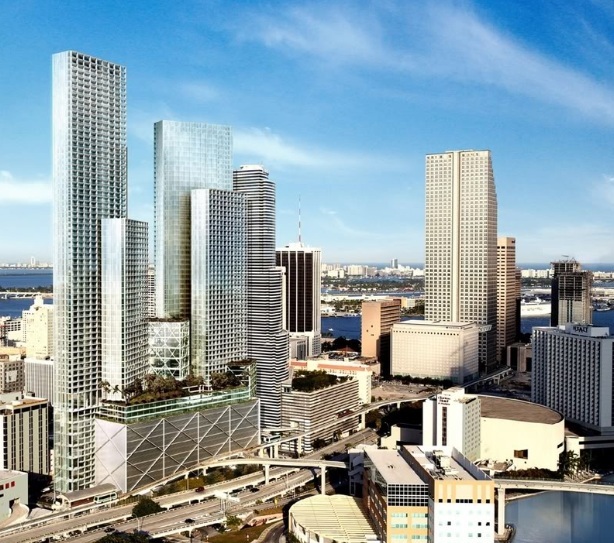 Today, all we’re left with is this rendering and the wretched vast parking lot west of the Miami Tower. 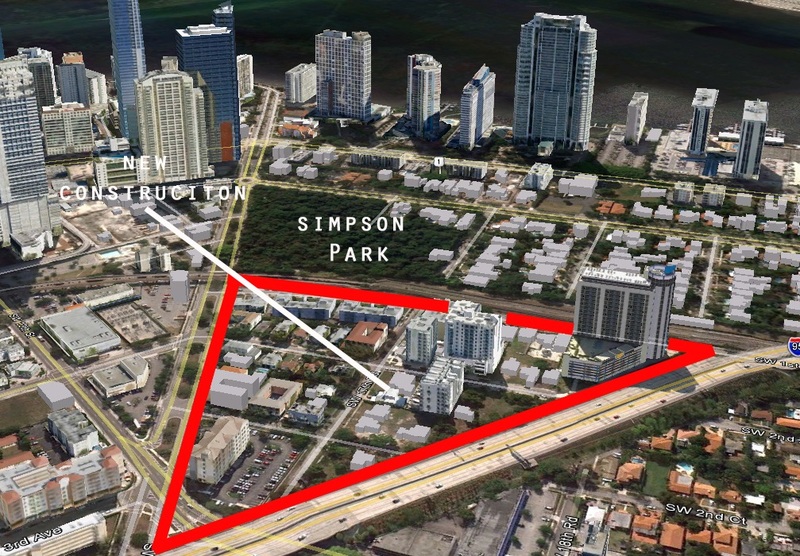 This isolated corner of Brickell is tucked behind Simpson Park, hemmed in by the metro rail line to the east and the I-95 to the west, and is accessible by three roads. Whatever you’re looking for, Miami’s manufacturing hub has it or there is a mad scientist (“viejo loco”) in some obscure workshop that will make it for you. Here, little is wasted. Just about everything is put to good use. 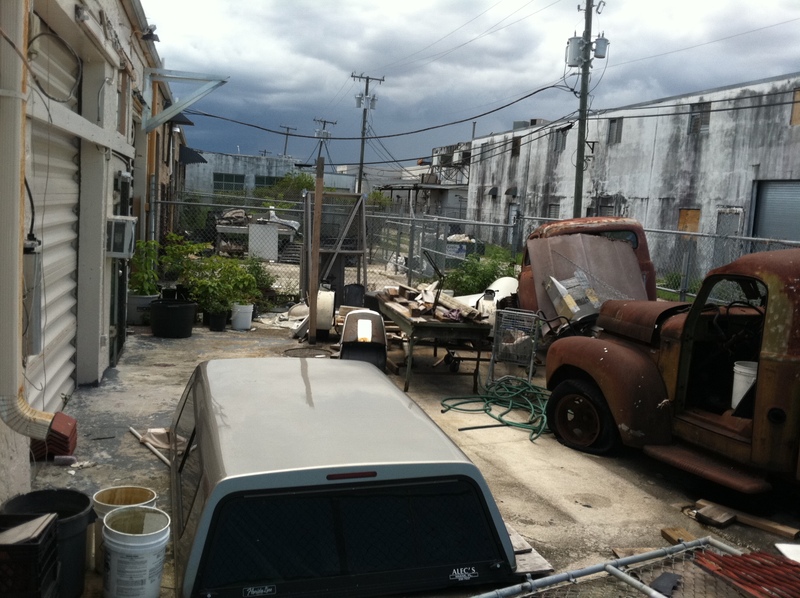 Before delving into this quirky neighborhood so many proud folks call home, let’s consider the lay of the land. 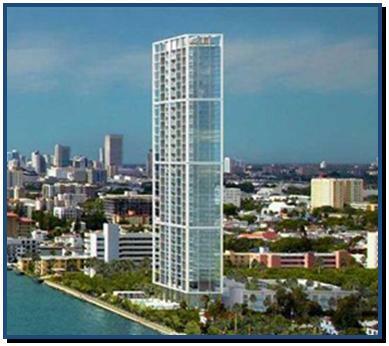 “La Cuidad que Progresa” (The City of Progress) is located smack in the middle of Miami-Dade County. Florida’s sixth most populous city, it is a focal point of incoming, mainly Hispanic, immigrants looking for a foothold in a new land. The Hialeah street grid is different from the rest of the County—divided in East and West spheres by Palm Avenue. As a result, the directional orientation all others in the county take for granted disappears. For example, NW 103rd Street is West 49th Street. Le Jeune Road, aka 42nd Avenue, becomes East 8th Avenue. Lifelong Miamians tend to lose their bearings in Hialeah. And, if you ask a Hialeah native why their grid is so strange, they’ll tell you it isn’t, explain the street logic in 15 seconds or less, and tell you that theirs is simpler than most others, particularly neighboring Miami Springs with its bird and Indian named streets. 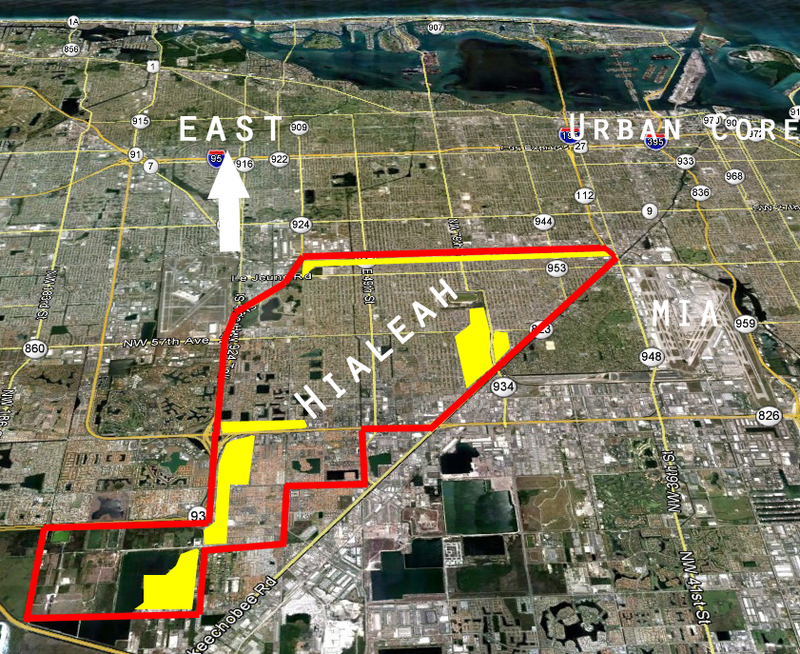 The industrial swaths of Hialeah are represented in Yellow. Portugal-based Pestana Hotels and Resorts Group plans its first North American hotel in the heart of South Beach’s Art Deco District. Portugal’s largest “tourism and leisure” group and Europe’s 25th biggest hotel brand also boasts hotels in Africa and South America. 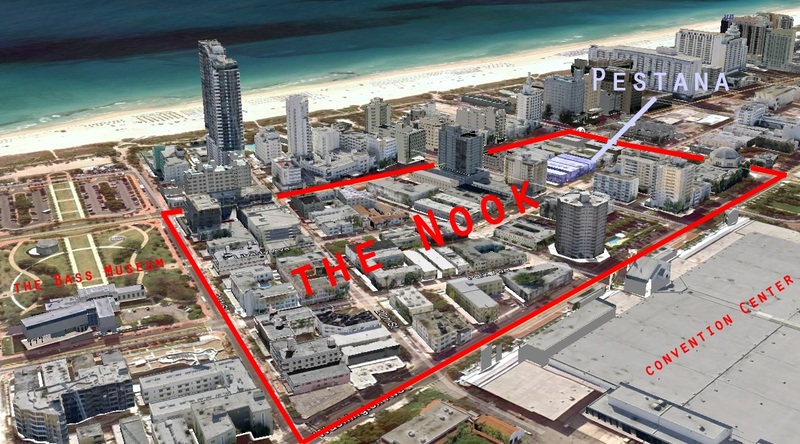 Pestana South Beach will be located at 1835 James Avenue— one block inland from from Collins Avenue (not far from the planned Lennox Hotel). The Portuguese hotelier does not seem to think its relatively off-the-beaten-track location will deter reservations. South Beach’s interior has long remained aloof of commercialization but there seems to be a gradual paradigm shift taking form in the nook between the Convention Center and the Bass Museum of Art—where resides some of the island’s finest Spanish Revival and Art Deco architecture. The selection of South Beach as the launchpad for Pestana’s North American operations is yet another indication of its remarkable gravitational pull on foreign investment. 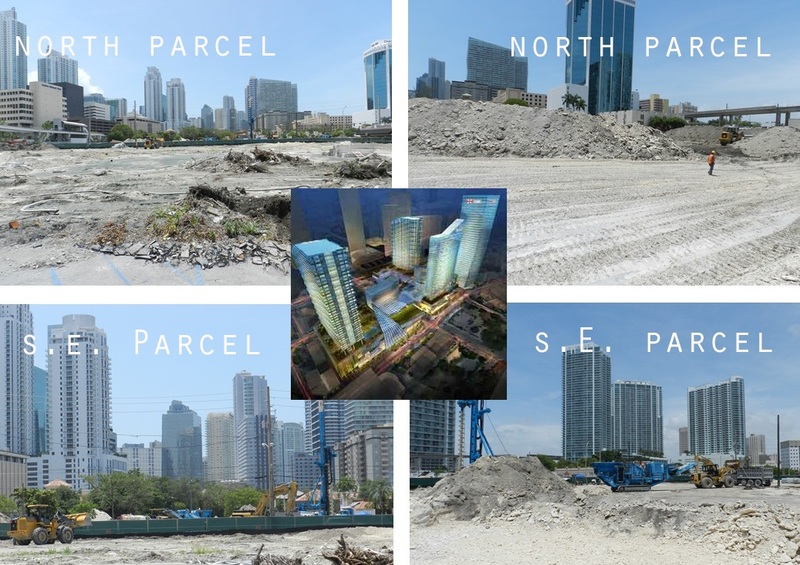 Anyone who’s tracked Miami’s development long enough knows that fancy renderings need be taken with a grain of salt. 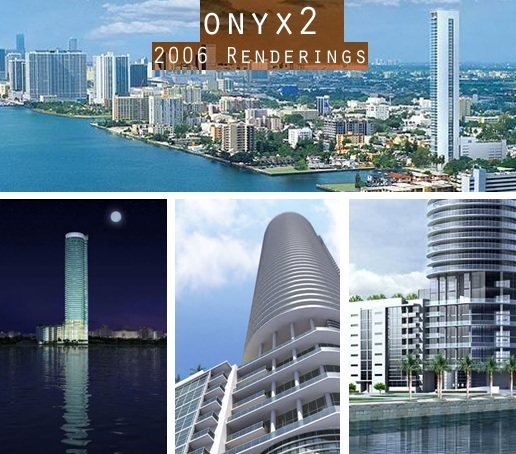 Onyx 2, sister of BAP designed Onyx (completed), never disturbed the ground. 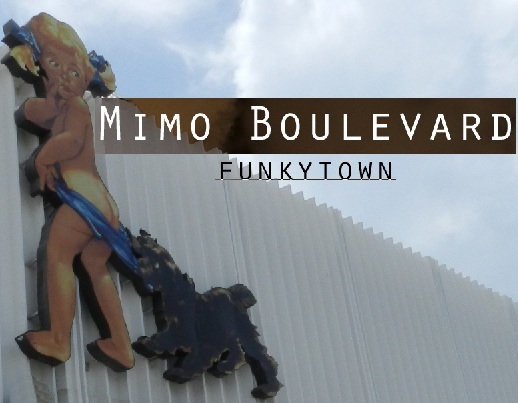 Miami Modernism (MiMo) is an architectural style that took shape in the mid-twentieth century. It’s the prevailing form of architecture in the behemoth hotels of Mid (Miami) Beach along Collins Avenue from 41st north–Fontainebleau and Eden Roc among them. 1100 Millecento has yet to see any considerable activity beyond the temporary park set up and landscaping. 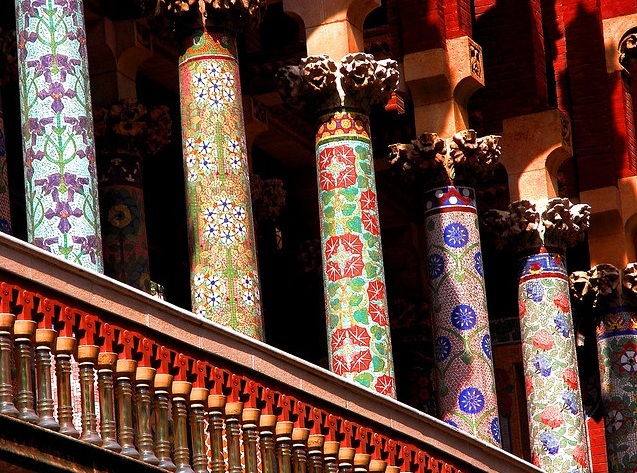 A glimpse of the terrace of Palau de La Musica Catalan, a Montaner masterpiece. No one can better represent a city than a local architect—whether you consider Fillipo Brunelleschi in Florence or Lluis Domenech i Montaner and Antonio Gaudi in Barcelona. The expression of their architecture is synonymous with the pride of their cities. 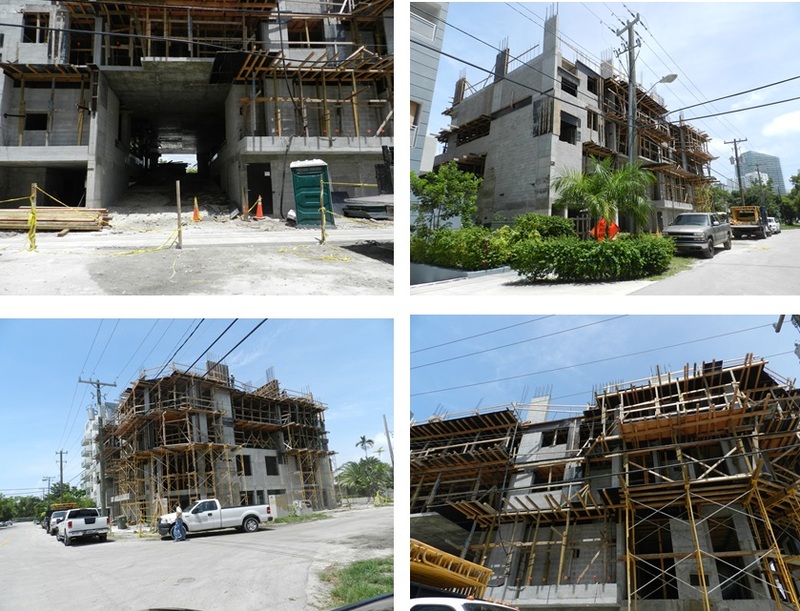 Miami’s architectural scene is robust and diverse. Its relationship with homegrown architectural firms, intimate. 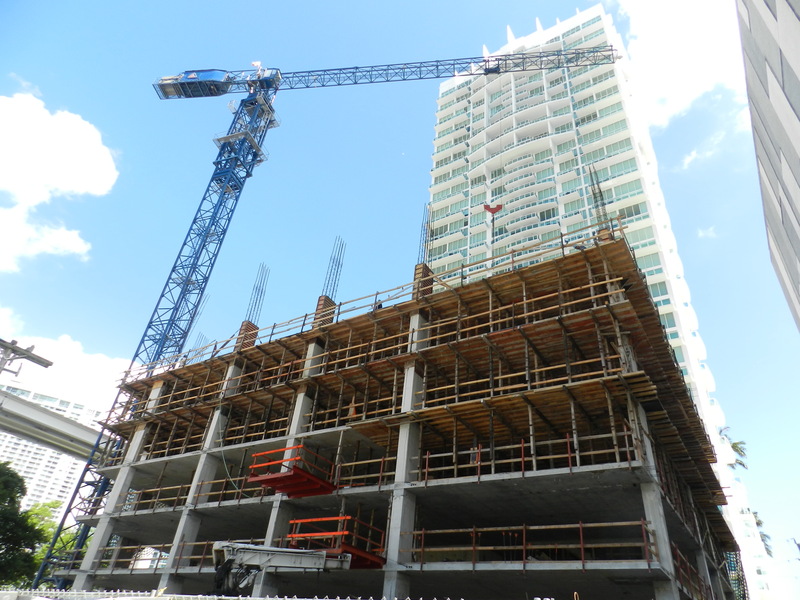 They’ve shaped its skyline with little external influence, making it uniquely Miamian.